In addition to olive wood products, we also sell books. 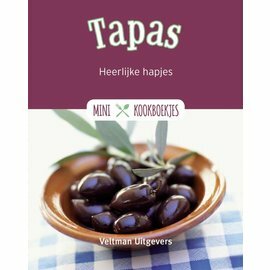 We have made a small selection of books with fantastic recipes that you can serve in the olive wood products. 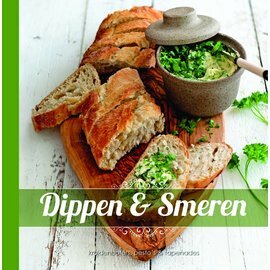 Make your own dips or tapas! 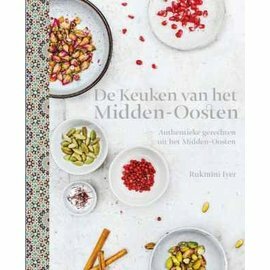 Or give, for example, in addition to an olive wood product, a cookbook so that people can get started right away with the delicious recipes. 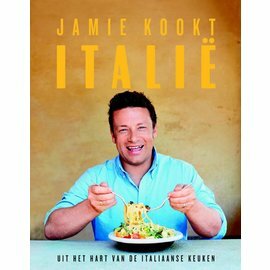 For example, we offer the book "Jamie cooks Italy". This book is full of fantastic Italian recipes, compiled and created by Jamie Oliver. 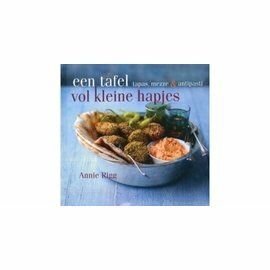 In addition, we also have the book "Happen van de plank". 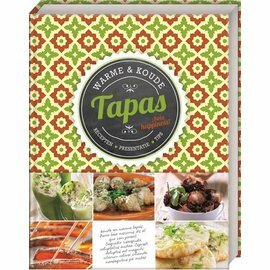 This book contains around 38 recipes for dips and tapas dishes. In the book there are all sorts of themes for different shelves. For example, go for a Japanese or Spanish board. Or do you prefer something Italian? 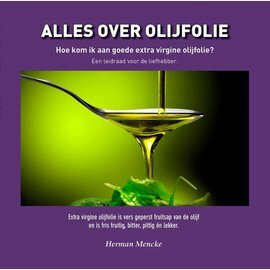 Always wanted to know everything about olive oil? Then the book "Everything about olive oil" is for you. 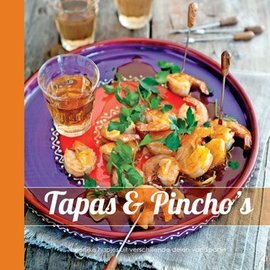 Or are you crazy about tapas? 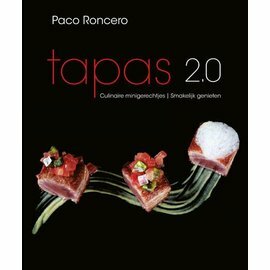 Then you can indulge yourself with the book "100 tapas". 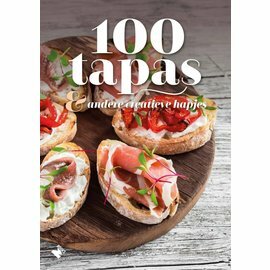 With the 100 dishes you are still just as sweet with preparing all these fantastic tapas dishes. Tip! We also offer a number of the books in a Christmas package. We have different sizes of Christmas packages with olive wood products with a cookbook.